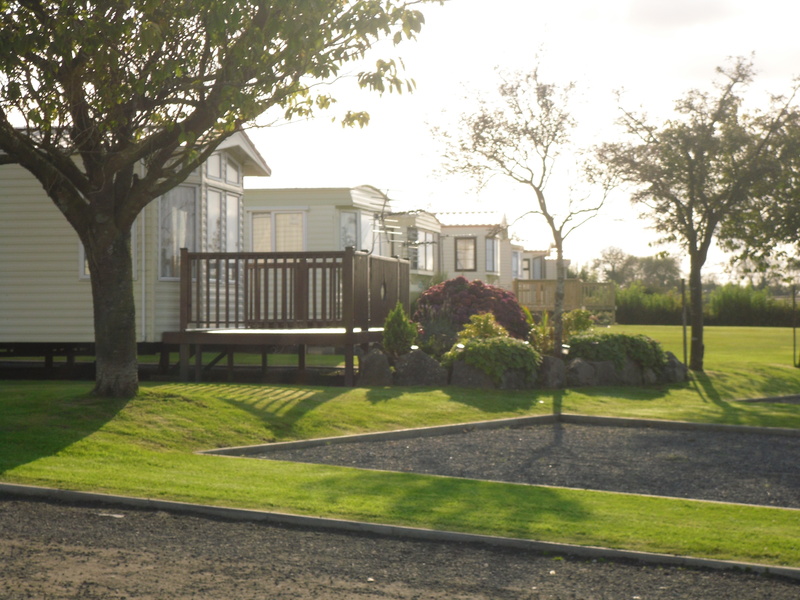 Cope & Co. Caravans Ltd is a family run business in the picturesque area of South Pembrokeshire, comprising of two relaxed and tranquil Caravan Parks; Hill Park Caravans & Summerhill Caravan Park, a Caravan Parts and Accessories Shop, and Cope & Co. Caravan Sales. 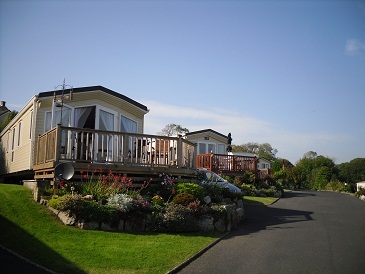 Both parks are located around Saundersfoot, on the South Pembrokeshire Coast. 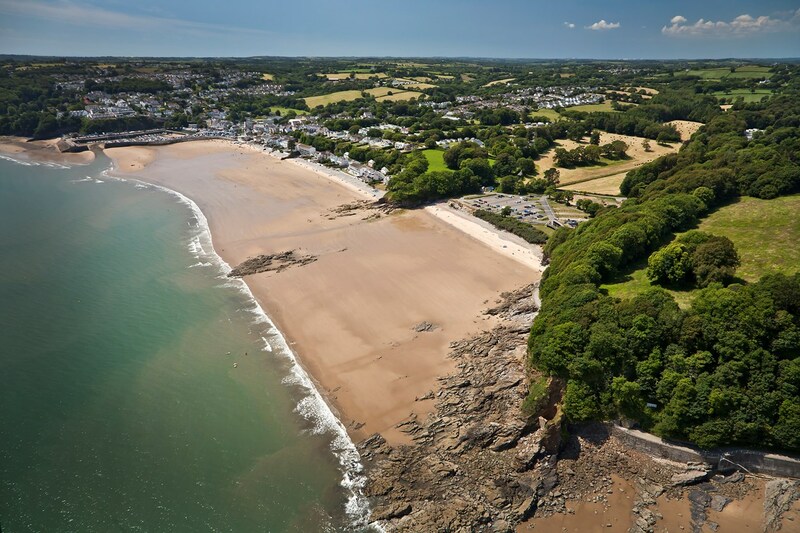 An area known for its natural beauty, and has been given National Park status, the only coastal area in the UK to be designated this.